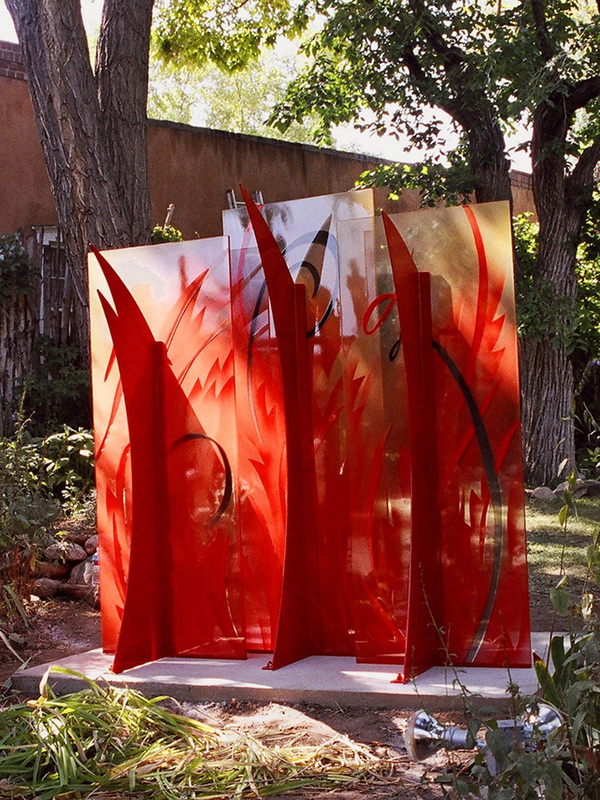 Most of my studio works have been sculpture commissions, projects developed for a specific place and range of emotional intent. 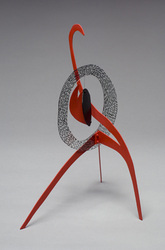 I have completed sculptures in San Francisco, New York, St. Louis, Chicago, Vail, Denver, Berlin and Hamburg in Germany, and Nagoya in Japan. 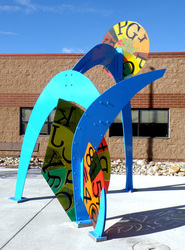 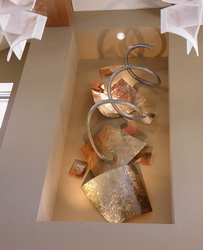 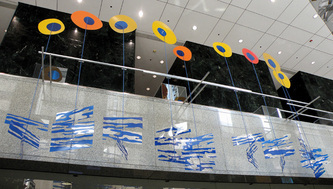 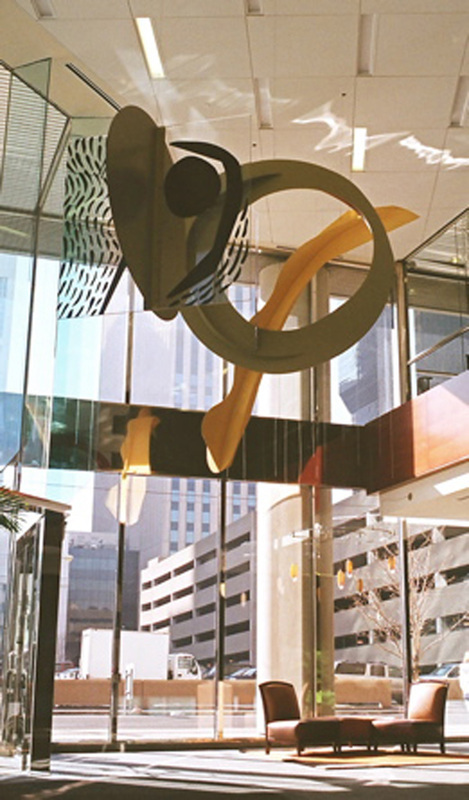 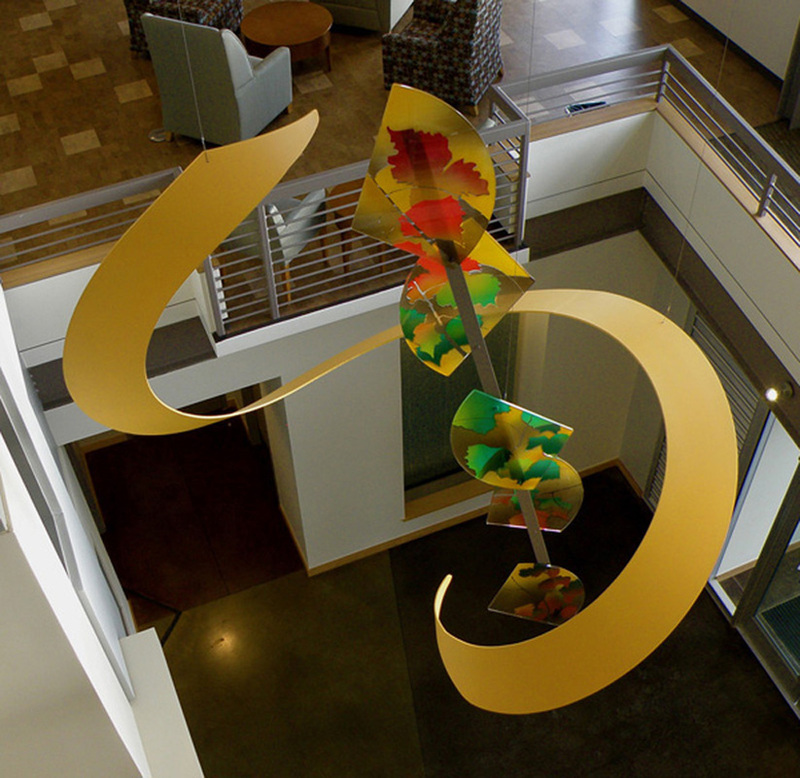 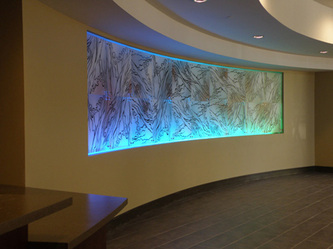 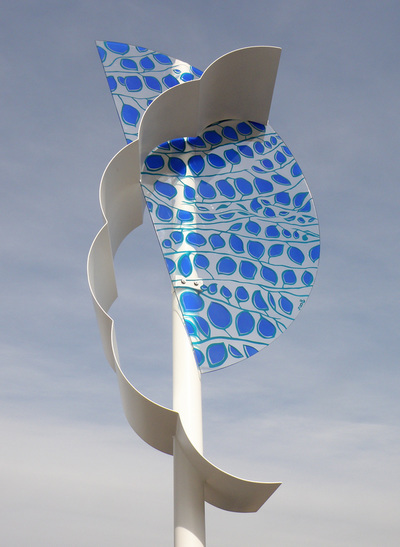 In 2011 two public artworks for the City of Ft. Collins received Urban Design Awards. 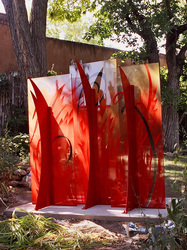 My BFA is from Tulane University in New Orleans and MFA in sculpture from the University of Colorado in Boulder. 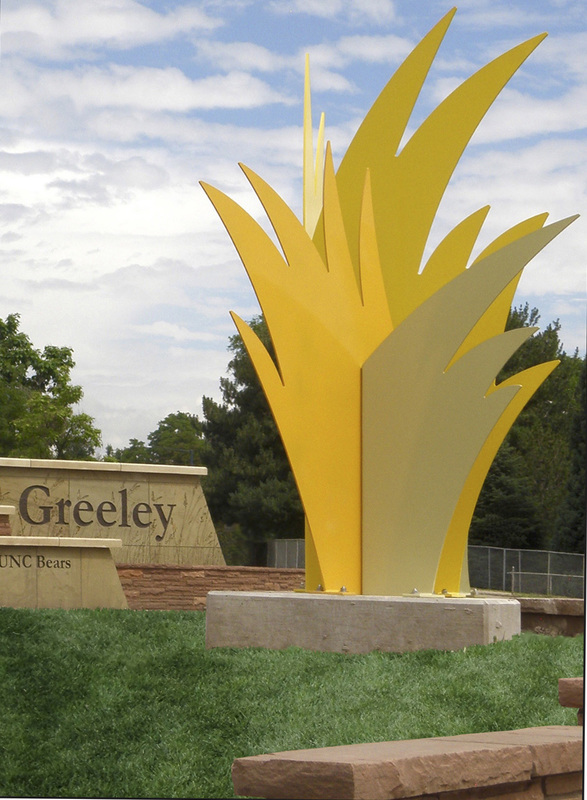 I teach graduate courses with Lesley University and maintain a studio in Denver.